Hello, and welcome back to our blog here at FRF Consulting Group! If you recall from last time, we talked about some common signs that you would feel right at home as a business owner. Although many people may not develop an interest in running their own business, it’s certainly something that anyone can do if they’re willing to put in the effort and be dedicated to their cause. And many people will eventually think about or consider starting a business at least once in their lives. 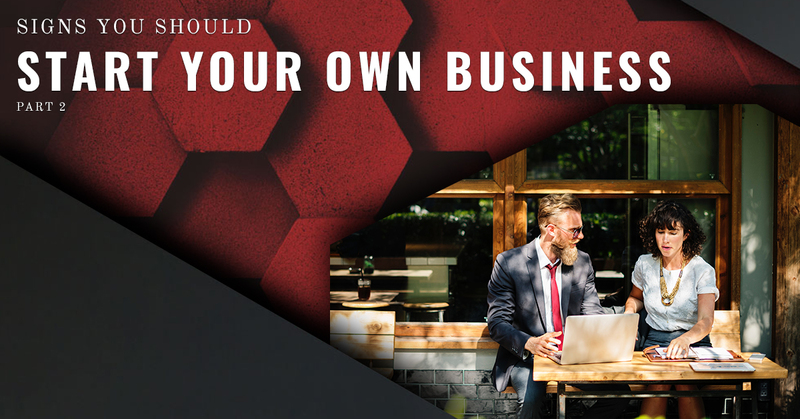 If you’ve had thoughts about starting your own business but aren’t willing to commit just yet, keep reading to learn about some signs you may be the perfect business owner. If you haven’t read part one of this blog series, you can do so here. When it comes down to it, being an entrepreneur really just means that you have a vision and you’re willing to see it come to fruition. So, what do I mean by, “a vision?” What I mean is that you have identified something that’s missing in your industry of choice, and you can see how your company will fill in that missing space. This comes by offering a product or service that either can’t be found anywhere else, costs too much, or there’s a high demand for it that can’t currently be met. Being able to analyze your market and know your company’s place in it before you even start pursuing it is essential. One of the problems many young entrepreneurs run into is in being selfless. Young adults may start a business expecting to get rich quick only to find out that they have no customers because they weren’t committed to customer satisfaction above all else. The fact of the matter is, when you’re a startup company, you may have to perform a lot of services or provide a lot of products at a loss to you. This almost acts as a test for new entrepreneurs to see whether their intentions are really in the right place. However, if you persevere and always put your customers first, you’ll eventually start to turn a profit. Being an entrepreneur isn’t all about recognizing our own strengths, it’s about recognizing the strengths of others. A good entrepreneur and leader will have a keen eye for other’s strengths and weaknesses and be able to take advantage of that when determining who to take on board for their new endeavor. 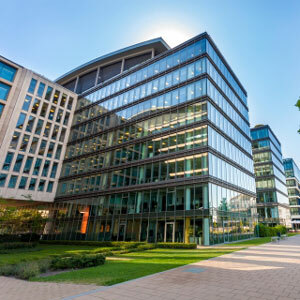 This may be specific skills like computer programming or organization, in addition to qualities that support the company culture you want to form. Once the business starts to grow, you’ll need to take these things into consideration as you hire people.